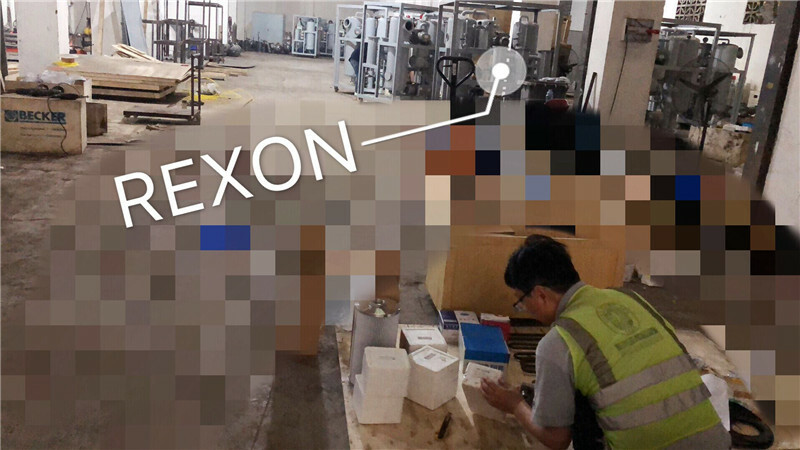 Rexon oil purification always offer you guaranteed oil purifier and spare parts. As the photo, we just make the BV inspection in our factory for an Africa customer for the spare parts order. And every item is checked and confirmed to be standard and qualified, and all items are in good order and condition as certified for shipment.